Tadasana is a posture that encourages us to be steady, and to learn and experience these qualities. Our society values speed – we are engaged, in the fast lane, in gear. In Tadasana our body brought into a neutral position, not moving, not overdoing but engaged and lifted to its full height. Remarkably, however, I have found few students can perceive their own misalignment in Tadasana. Until they use a wall to build their awareness of standing straight, they slump, tilt or bend backwards when they assume this basic posture. Tadasana reveals to us the value of understanding neutrality. Can a mountain balance on a pinhead? A mountain has a strong, solid base. We would never climb a mountain or even a rock that was balancing on a crumbling or narrow base. Practicing Tadasana brings strength, steadiness and alignment to all our postures. 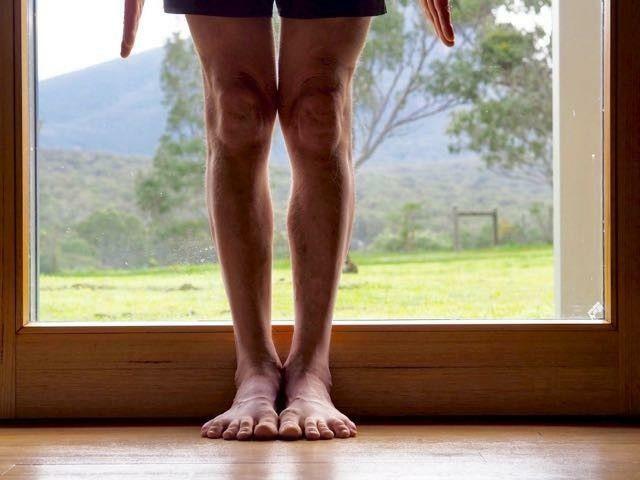 Unless we address subtle imbalances and weaknesses in Tadasana, they will invariably be exaggerated in more complex asanas, such as Vrksasana (Tree pose), where the arch of the lower back is often greatly exaggerated. How excited many people are about bringing the headstand into their yoga practice. Tadasana is a pre-requisite to that step. 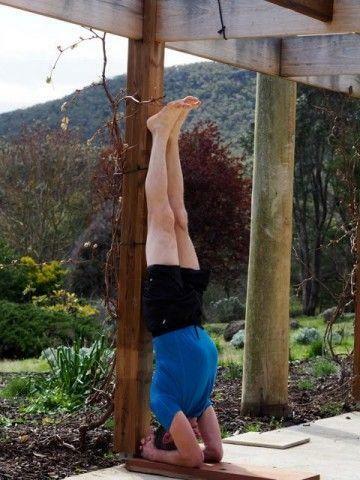 It allows us to understand the alignment of the headstand, and to practice it with confidence and in safety. When we have developed the strength and understanding to go into a headstand, our familiarity with Tadasana will guide us. We can use Tadasana as a "diagnostic" pose. While practicing other asanas, we can improve our self-awareness by asking ourselves what qualities of Tadasana are missing. 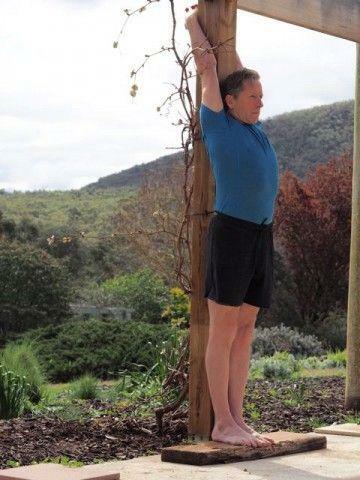 In Urdhva Dhanurasana (upward facing bow pose), for example, are we well grounded; can we feel and understand the base (our hands and feet in this case); and, can we extend into the pose, creating a sense of space that lifts our energy? If we still do not understand the more complex poses, I have found it helpful to come back and look at those same issues while in Tadasana. The more you practice, the more subtleties you will find in Tadasana, as did BKS Iyengar. Do you want to read more about Tadasana? Here are two more articles that I found interesting.